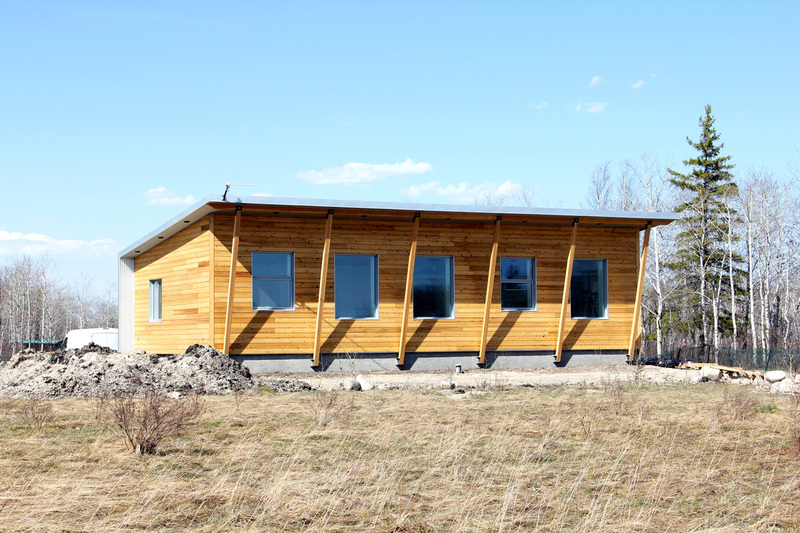 The Aspen Root Passive Home is a prototype sustainable building home incorporating research by the Cold Climate Housing Research Centre, local suppliers and materials and passive building principles. 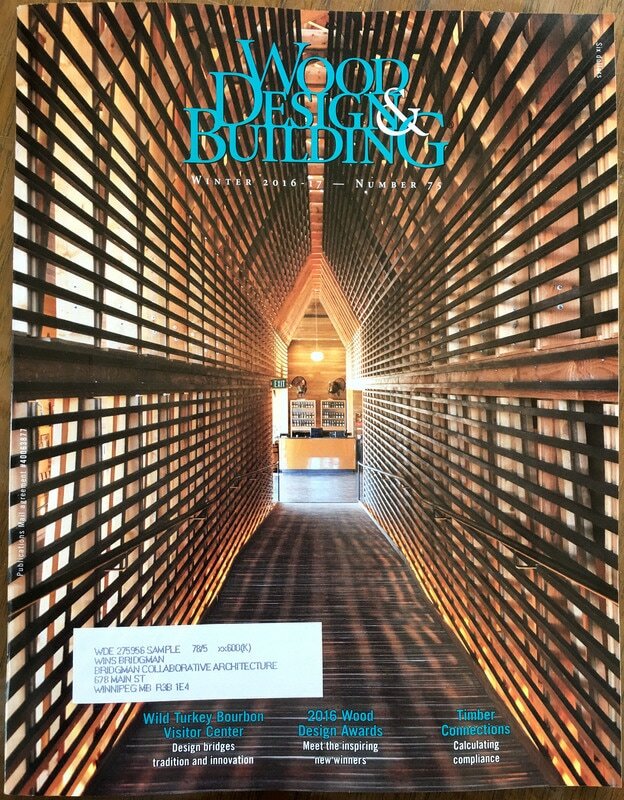 We focused our efforts on correct orientation, site selection and best practices in building science for thermal performance and controlling air leakage. The Extreme Low U-value (ELU) wall system was developed in collaboration with the client, design team and builders to provide the lowest cost for performance of the enclosure components. This critical rethink of the enclosure allowed this project to implement very limited mechanical inputs for heating and cooling (a 90% reduction of demand vs current practices). 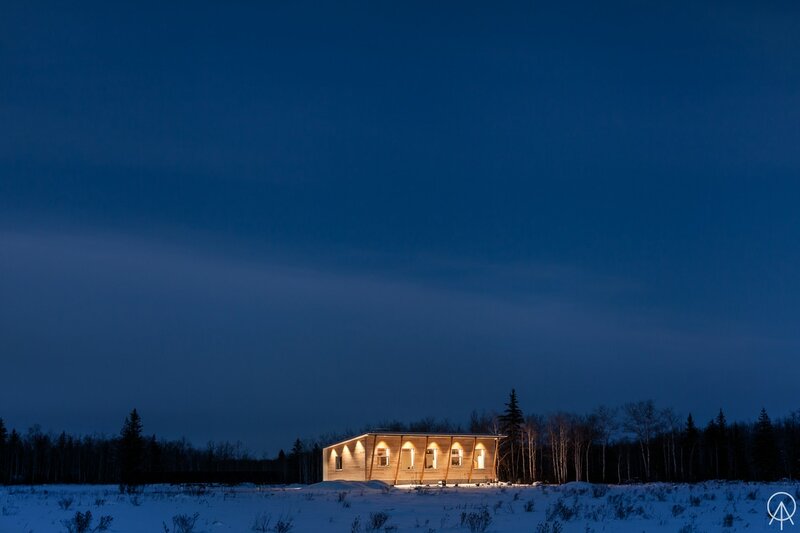 No heat pumps or conventional furnace are required for the conditioning of the space. 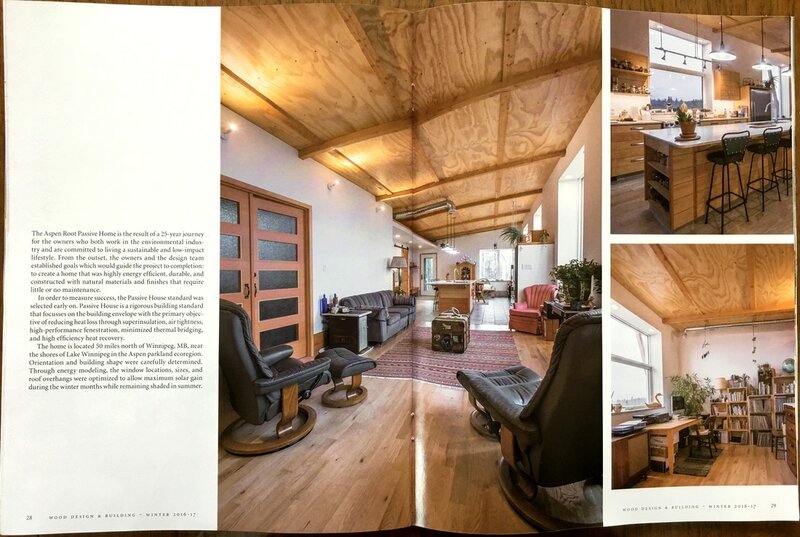 With the addition of a limited Photo Voltaic solar panel system (4.2kW) the house was anticipated to be net positive. 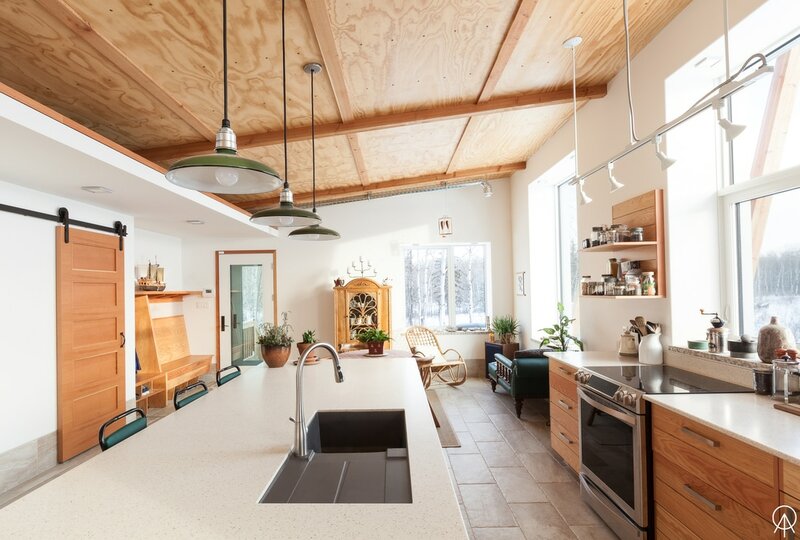 The design team used Passive House International Energy modeling (PHPP) and discrete component modeling (THERM) throughout the process, and integrated results from this modeling into the design of the building and of installation of specific components. As the next stage of the journey, the client and members of the design team continued to document its performance against the predictive modeling (both for whole building and for specific components). 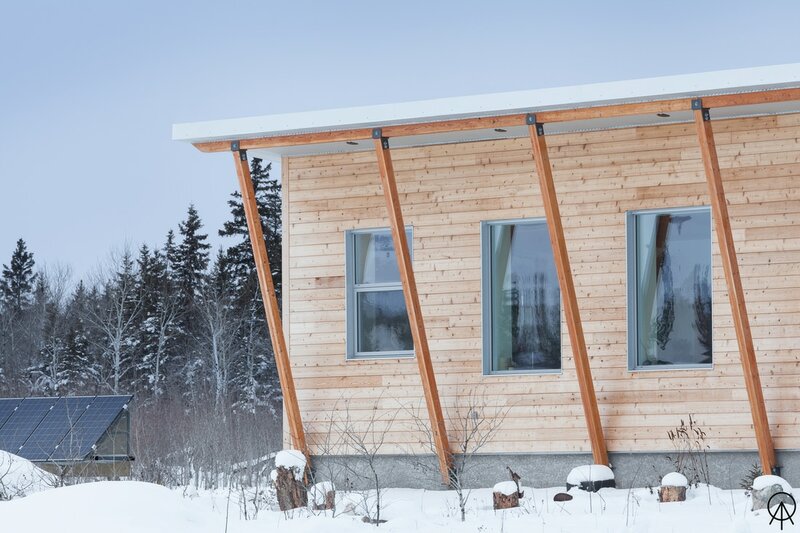 Through publishing this data, we hoped to encourage this type of healthy and sustainable construction in Manitoba and other extreme cold climate regions. 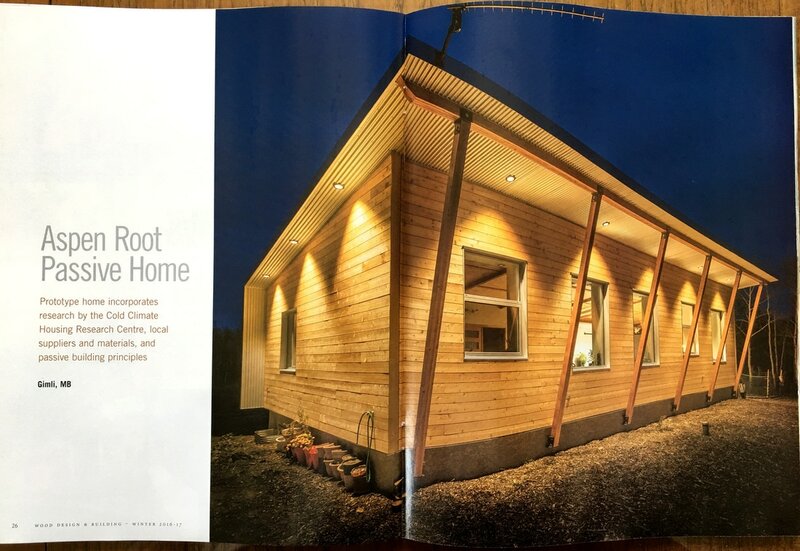 Read more about the Aspen Root Passive House in Wood Design & Building Magazine (winter 2016/17 issue).